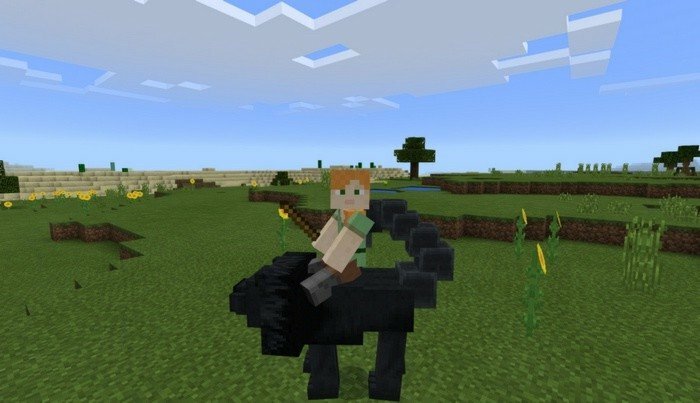 This mod replaces some mobs with mythological creatures and makes you feel yourself in the fantastic world. Majority of them can be tamed and few are suitable for riding. 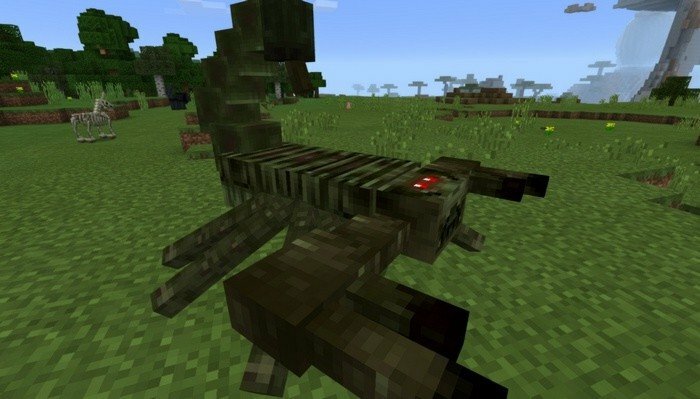 The main purpose of taming such creatures is in terms of protection that they can provide you from hostile mobs. On the other hand, evil creatures will become even more dangerous, but that's the price you need to pay. To ride on the manticore, you supposed to tame it at first, but you can perform it only with a baby. When you find one, feed him with some raw meat until hearts will appear and until it grows up, use the stick to steer. 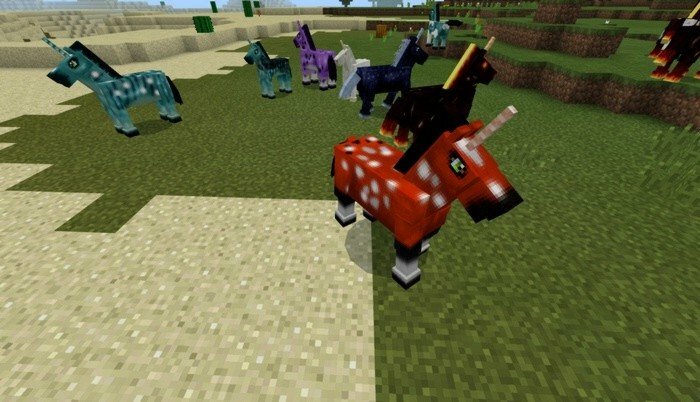 Unicorns of different colors will replace horses, their functionality is pretty the same, except horn on their head. 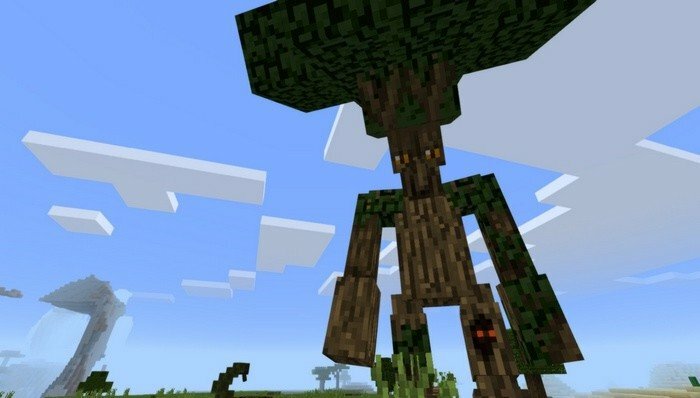 Ents are the protectors of the forest, they will replace creepers and will attack all evil creatures that will stand in their way. 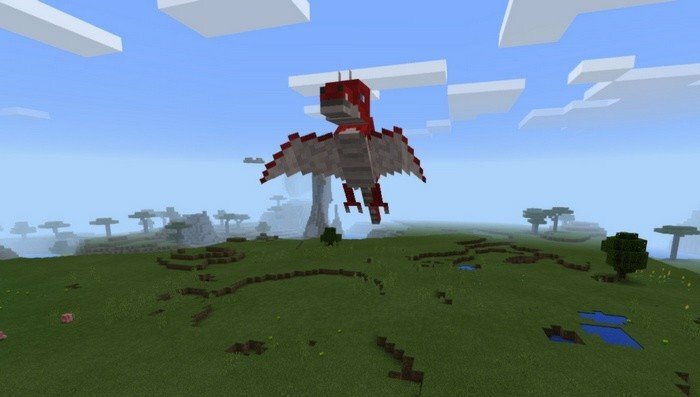 Dragons will fly in the sky and attack everyone, by spitting fireballs at the poor heads. They are really dangerous so my advice is to try not to meet them at all. You can ride on scorpions the same way as with Manticore, use raw meat on the baby version of it to grow him and tame. 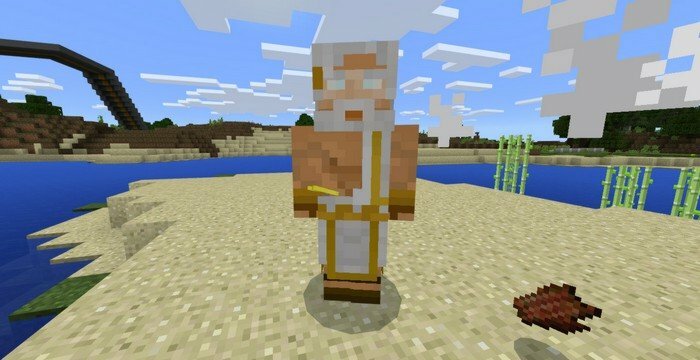 Olympian god Zeus replaces Wither Skeleton, it is one of the two new mobs that were added in the update, he is friendly to a player, but will not spare a life of evil creature and will hit them with bolts of lightning to death. 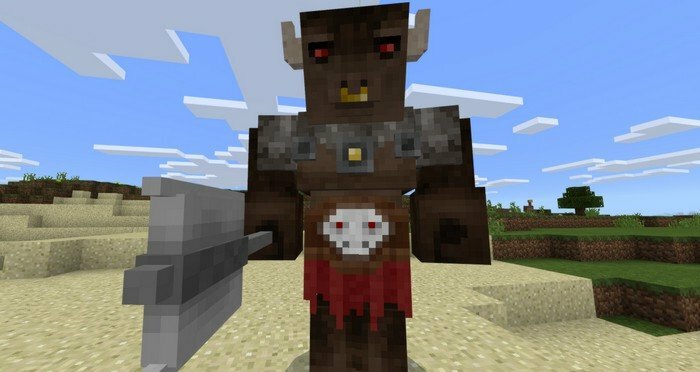 Minotaur replaces Stray and it is very aggressive and tough mob with a giant axe. Wizard - a new type of hostile mob that will be replacing Witch and is very deadly. It has a few ultimate spells that will tear anyone apart, he will shoot you using three types of different projectiles and constantly recover his health using magic potions, but if you managed to kill one - the reward is worth it. Reason: Added new creature called Wizard - replaces Witch.